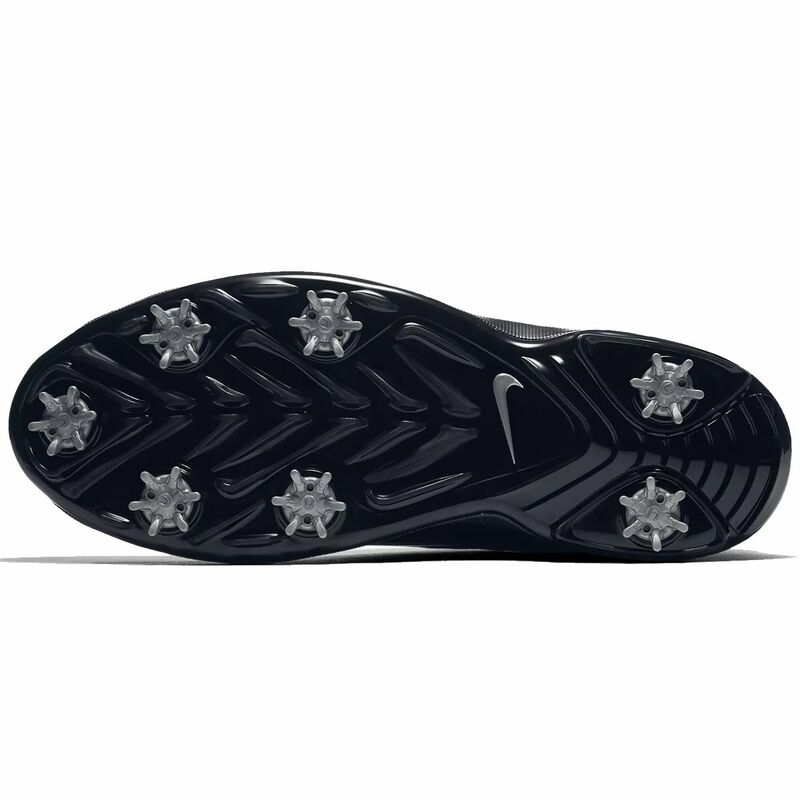 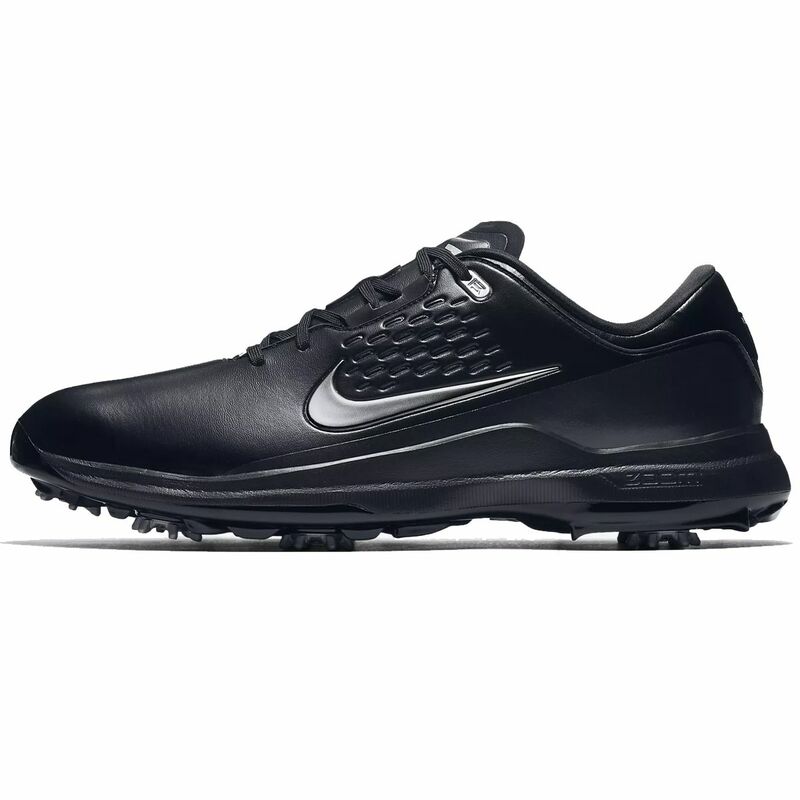 The Nike Air Zoom TW71 Men's Golf Shoe features lightweight, responsive cushioning and removable spikes for on-course and sure-footed traction on a variety of surfaces. Men's Golf Shoe Nike Air Zoom TW71 Men's in Black Color Size: 13 Med. 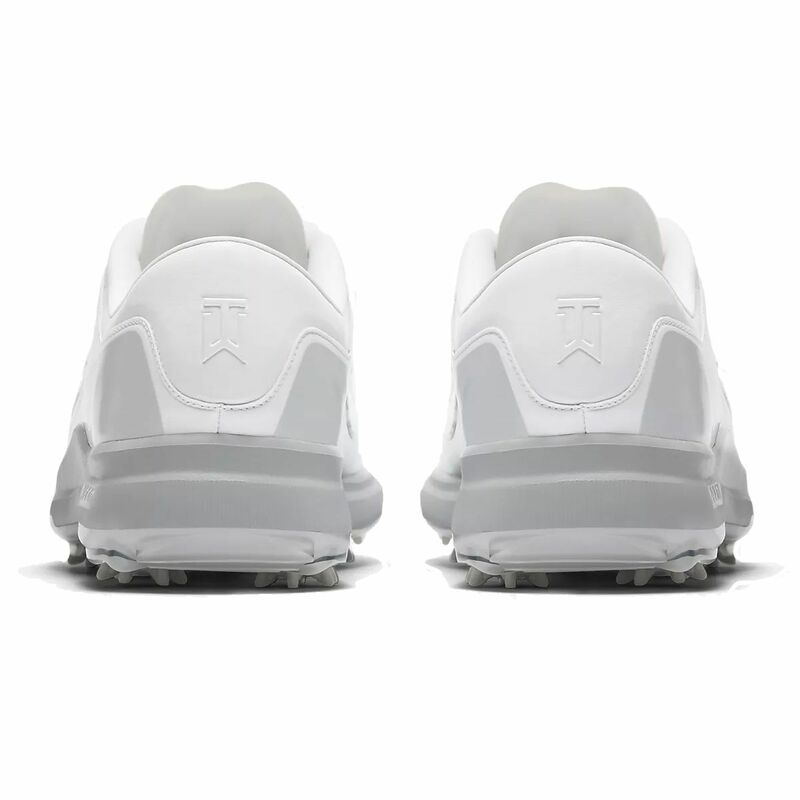 Width When will they be back in stock? 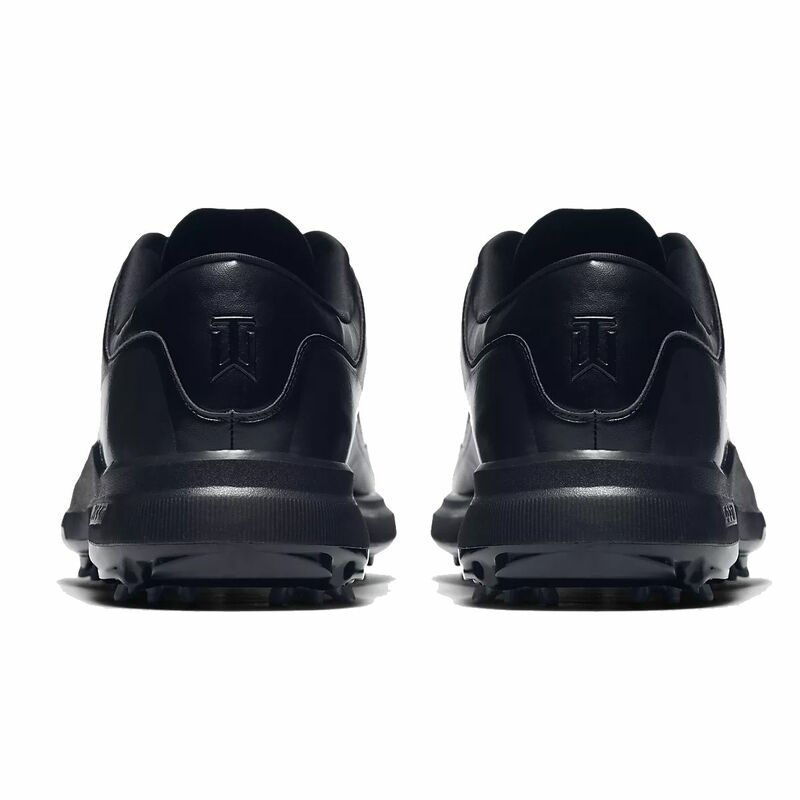 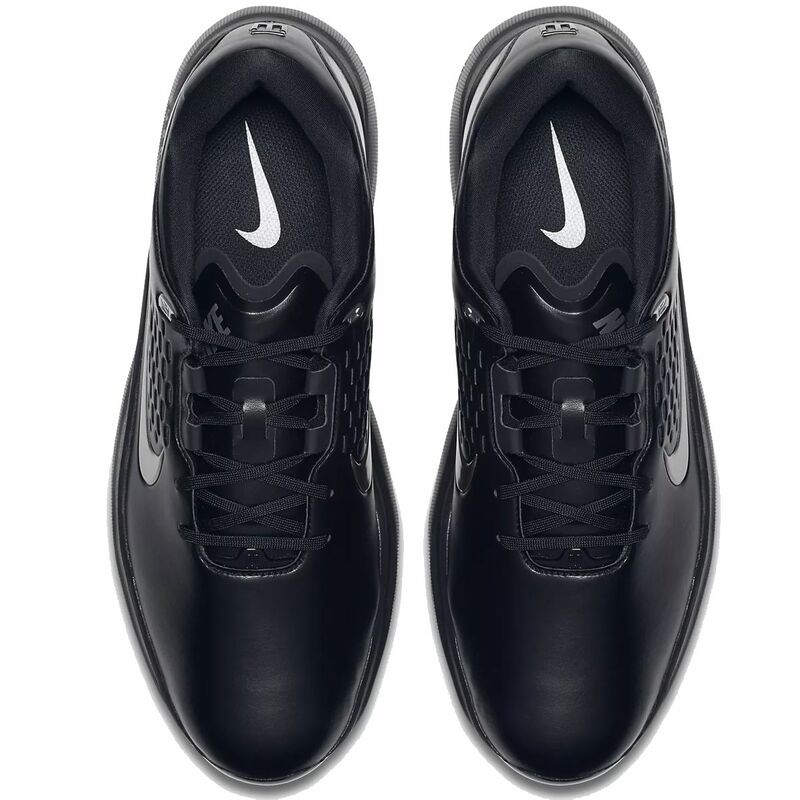 The full manufacturer's warranty from Nike is only valid when the Nike Air Zoom Tiger Woods TW71 Golf Shoes is purchased from an Internet Authorized Dealer. 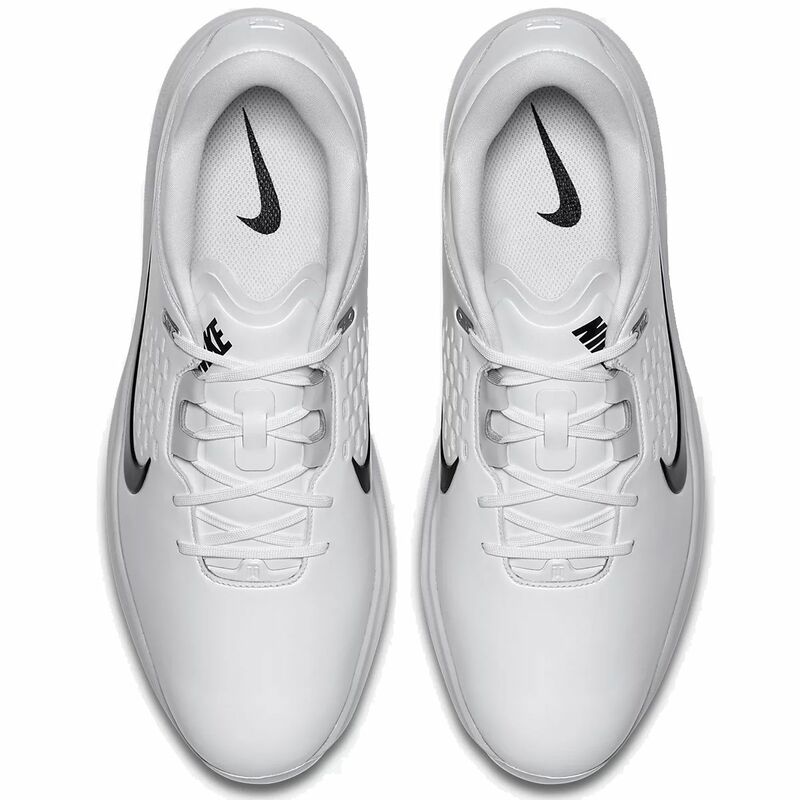 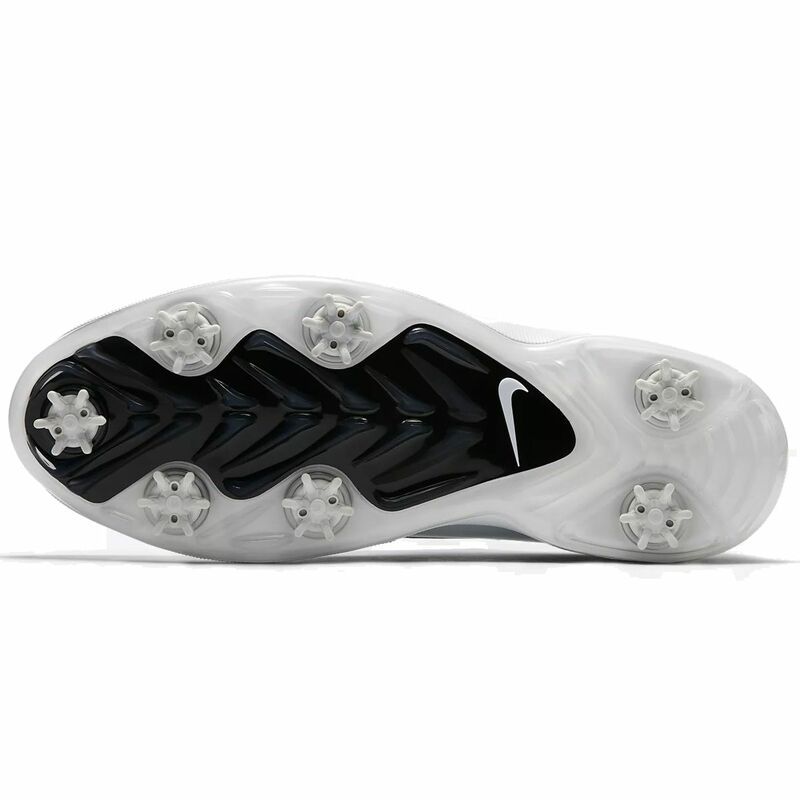 We will match any Internet Authorized Dealer's best price on the Nike Air Zoom Tiger Woods TW71 Golf Shoes.